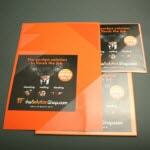 The Solution Shop is the online store and wholesale company for print shops and the graphic industry. 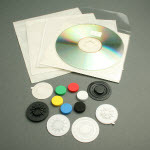 We offer a wide variety of products and are specialized in suppling products for a perfect finish to your print work or graphic design. 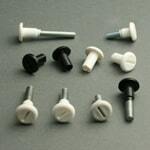 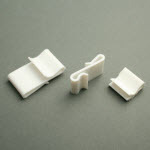 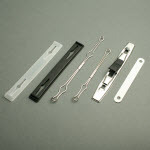 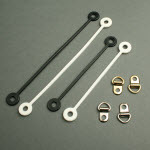 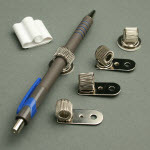 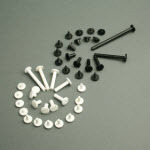 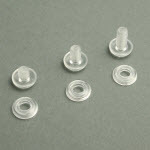 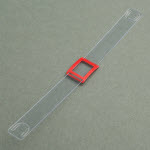 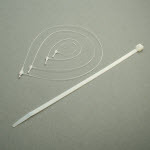 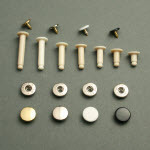 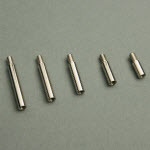 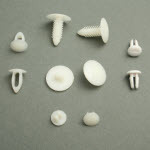 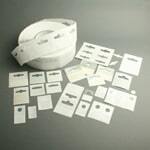 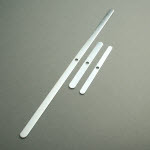 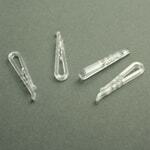 Binding screws are ideal for binding or hanging your samples, swatches or cards. 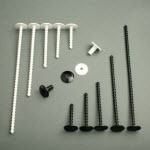 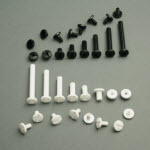 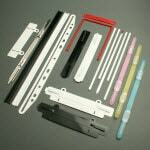 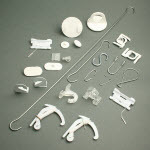 We have various metal tubes, screws and plastic binding screws in stock. 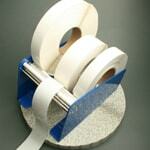 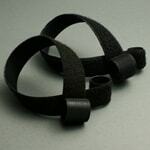 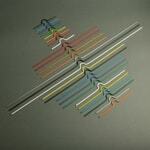 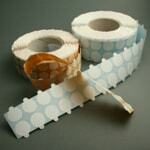 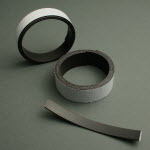 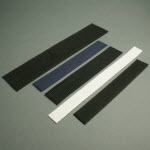 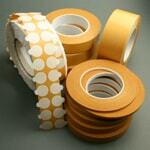 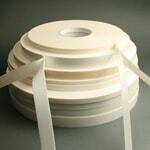 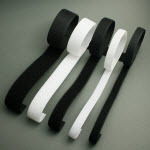 Velcro is available in a self-adhesive and sewable version, on roll or as adhesive discs. 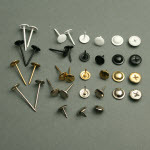 Herewith, you can assemble your articles in a solid, yet non-permanent way. 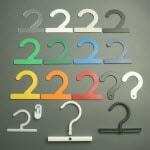 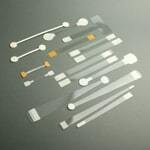 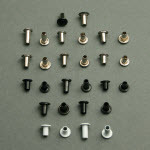 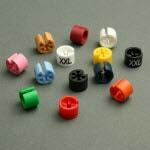 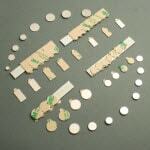 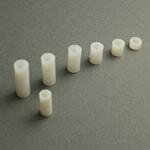 Pillarz press fasteners are the ideal solution for swatches so that the content can be easily changed. 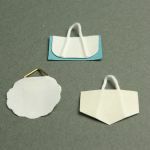 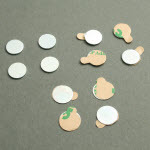 The samples are hung around the pin part, after which the cap can be easily closed. 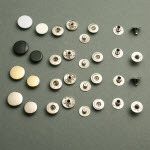 Neodymium magnetic discs are perfect for closing a presentation case for example. 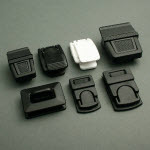 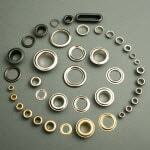 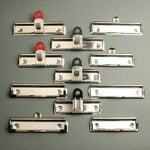 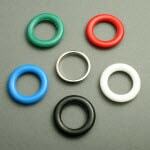 The high quality magnets can be selected by diameter, thickness and strength. 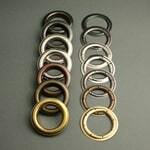 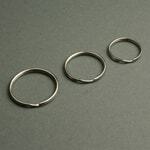 Ringbook mechanisms are available in 2 and 4-rings and in D, R and Q shape. 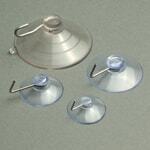 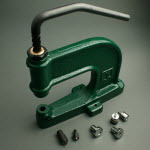 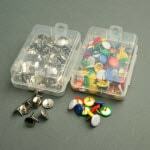 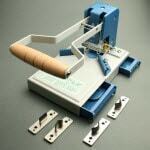 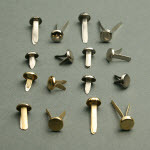 Our shop contains many different types of mechanisms that can be attached in your folder using automatic rivets. 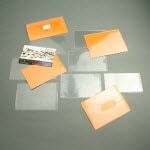 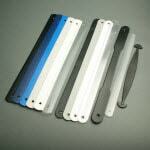 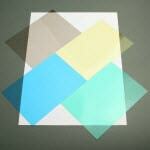 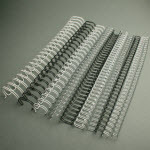 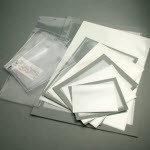 Corner protector offer a perfect protection and finish to your folders or albums. 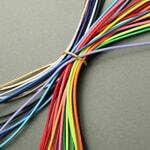 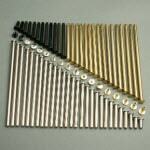 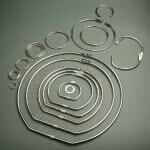 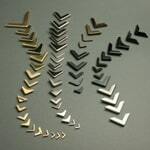 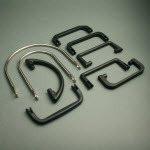 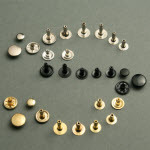 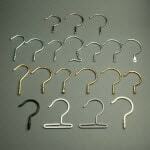 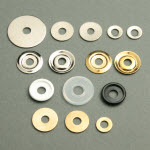 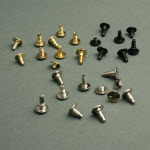 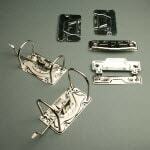 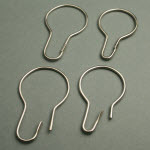 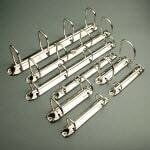 They are available in various finishes, such as nickel plated, brass plated, gold plated and black galvanized. 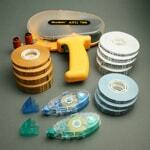 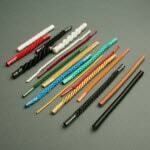 Wide range of accessories for the graphic, printing and sample book industry. 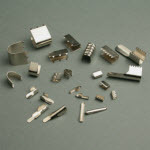 Thanks to our own production facilities, reliable and regular suppliers, we can guarantee a constant and good quality. 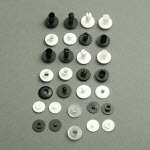 Orders received before 13.00 (CET) will be shipped the same day. 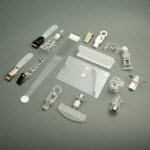 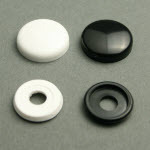 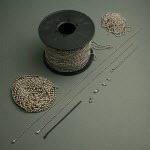 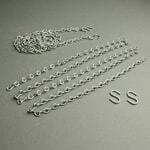 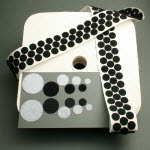 All our webshop articles are in stock. 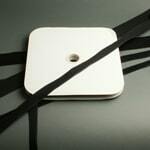 Payment by credit card, PayPal or bank transfer in a secure environment. 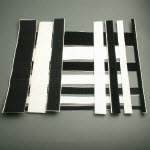 Parcels are shipped by recognized international carriers like DPD and DB Schenker, so you will be assured of a fast and reliable delivery.